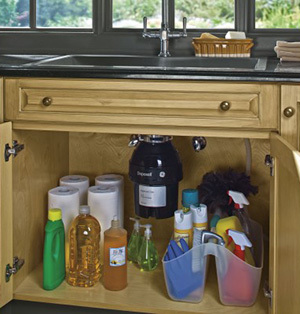 When your garbage disposal stops working properly it can leave you with a real mess on your hands. Trust the Licensed and Bonded technicians at Alpha Appliance Service to give you courteous and immediate repairs with our same day, in-home service. 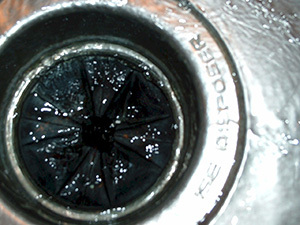 We repair and replace all brands and models of garbage disposal and offer evening and Saturday repairs for no additional charge. Call us today at 303-690-1806 or fill out the form below. Call 303-690-1806 to get started. Offer valid for a limited time only! Website Design by Driven Local | Back to Top ?